Suits, skirts and khimars as well as colored or simply jilbabs for our girls. 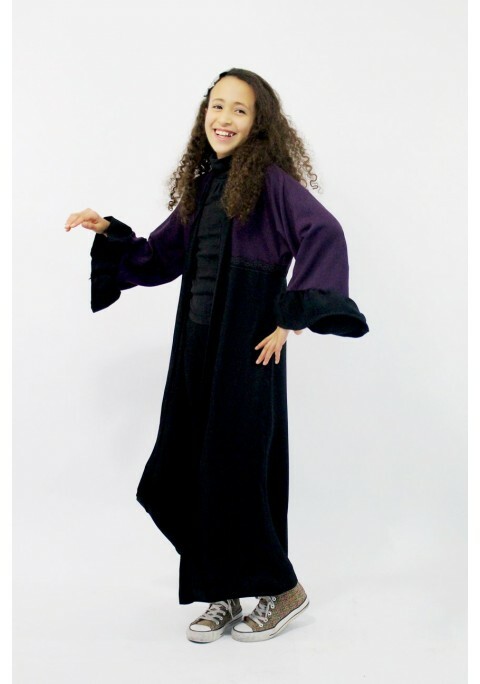 A jilbab-sarouel which will make pleasure at our teenagers ! A blue and white suit for our little muslim girls, easy to wear, with its hijab with integrated headband. Jilbab Benet is specially made for our teenaged sisters!